Borate is an odorless, powdery white compound made of boron and oxygen. The element boron is common in the environment and found in many products you probably use everyday including toothpaste, mouthwash, laundry detergent and cosmetics, to name just a few. 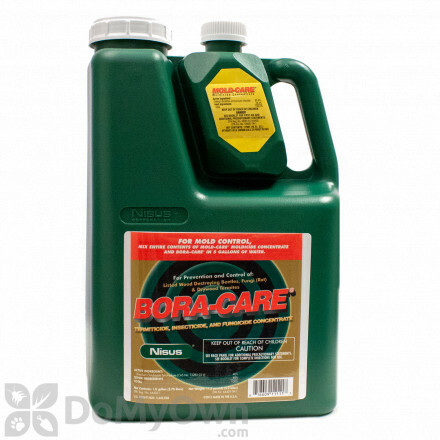 In pest control, boron is used as both an insecticide and a fungicide. 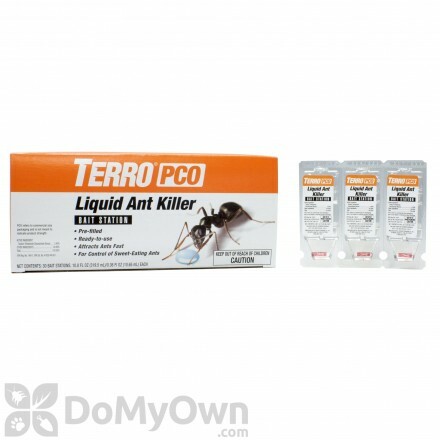 Its most common pest control use is to protect against and eliminate wood-destroying insects such as termites, carpenter ants, and other wood boring beetles. 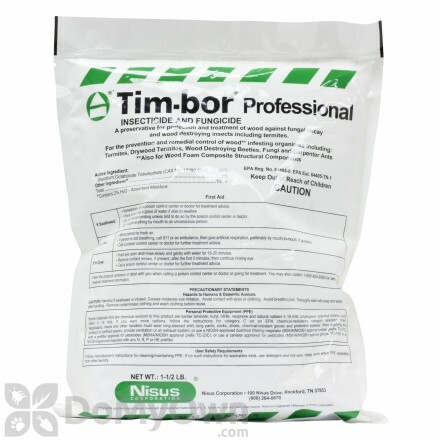 A mineral supplement that will quickly turn plants from yellow to green, and is great for use in lawns, trees, flowers, shrubs, and vegetables. Bor8 Rods 1/3" x 2 5/8"
A clear solid wood preservative that stops and eliminates fungal organisms from permanently damaging wood surfaces and wood products. 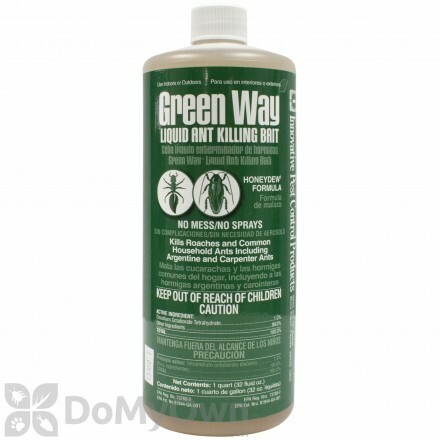 DoMyOwn.com offers a selection of professional Borate pest control products. Borate in pesticides acts as a stomach poison when ingested by termites, beetles, ants, cockroaches, or silverfish. 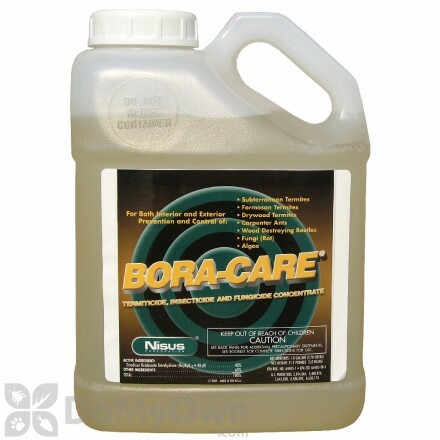 Diluted borate solutions can be directly applied with a hand held sprayer to the surface of unfinished wood, brushed onto the surface, or injected into infested wood galleries or other pockets exhibiting decay. Any accessible exposed surface may be whether actively infested or merely susceptible to insects or decay fungi. This includes beams, joists, sills, siding, and decking. In general, the toxicity of an insecticide containing Disodium Octaborate Tetrahydrate is based on its levels of boron. Boron is typically considered low in toxicity because of its prevalence in our environment and daily ingestion by humans. The risks associated with the use of borate products are related to the potential exposure the application can have. As always, read the product label and follow the instructions which are given for your safety.